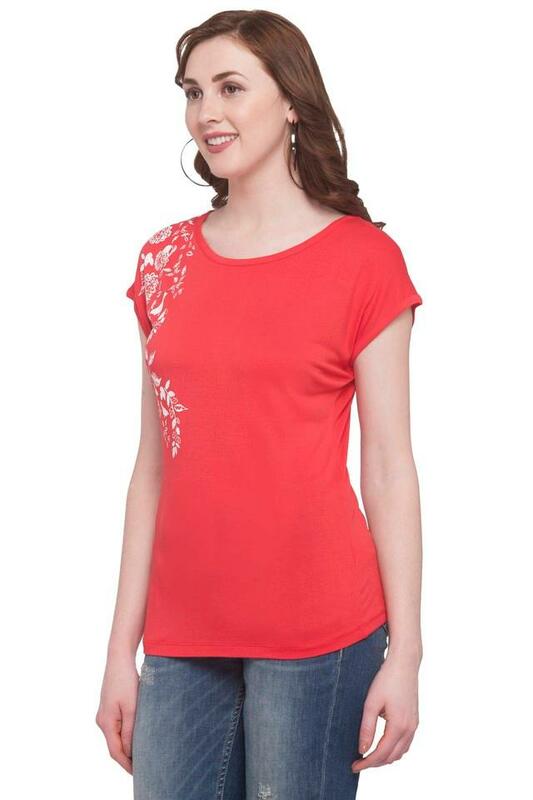 Enhance your wardrobe collection by adding this top from the house of Stop. 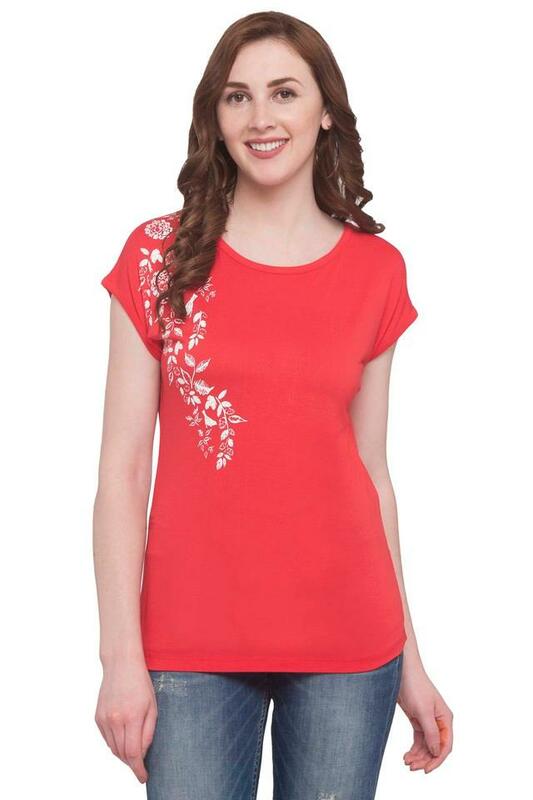 It features a printed pattern that adds to its look. Moreover, it has been made of a fine quality fabric, which will keep you at ease throughout the day. 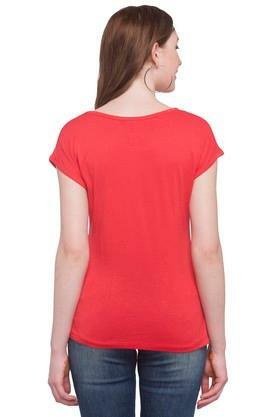 It also comes with cap sleeves that render it trendy. Be the style icon among your friends by wearing this printed top, which has been tailored to perfection. You can team it with a pair of skinny fit jeans and heel sandals to complete your casual look.